This word, coming from French, means the practice of blending wines with different characteristics (vintages, vineyards, varieties…) in order to get a higher quality wine. Making a good coupage is a long process that requires study and preparation by the wine-makers in order to complement the qualities and avoid defects. This can be one of the advantages, but coupage are also used for guarantee the quality of the brand in time when the harvest is variable. The art of coupage aims to achieve the best grapes and the best wine. Traditionally, coupage of grapes have been done in all regions. For example, it is frequent in Rioja to mix Tempranillo with other less-known autochthonous red grapes like mazuelo or graciano. Also, in Ribera del Duero, one can find blends of Tempranillo and Cabernet- Sauvignon. There are manily two types of coupage, depending of when the coupage takes place. 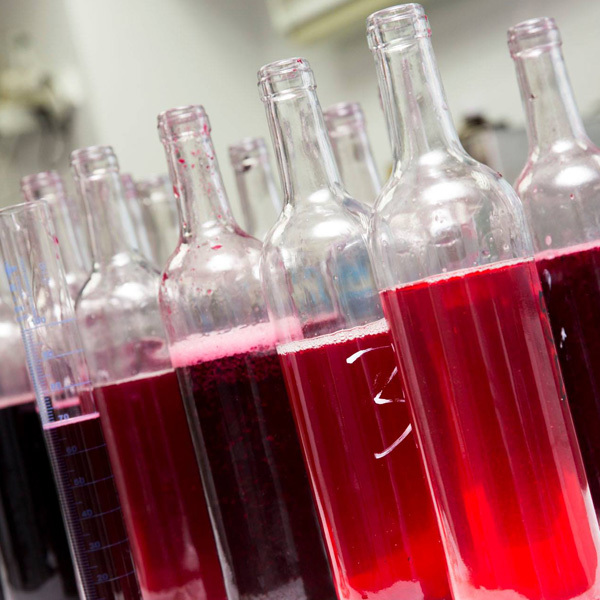 The early cuopage is done right after fermentation, or late coupage to correct the possible minor variations while wine evolves in the winery. Additionally, there is another type of coupage that blends new and old wines, in order to get a fresher sensation and improves durability.